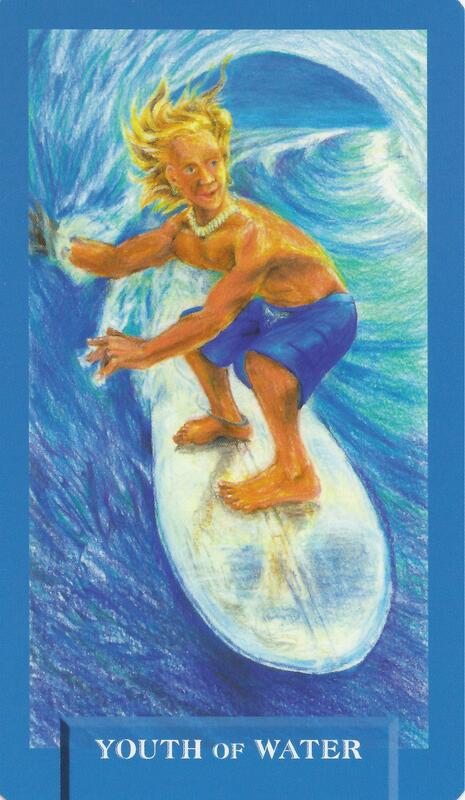 7-26-15 Today’s Tarot is the Youth of Water. Be cautious of putting your trust in someone you know is not dependable. Like them for who they are, not what you want them to be. This card is about emotional immaturity and intensity.